January 15, 2018 Domino Plastics Company Inc.
Now in-stock at Domino Plastics: 160,000 lb, HIPS, RG, MC. Has PP and PE contamination. Approximate average 1/3 HIPS, 1/3 PP, 1/3 PE. Comingled; mixed together, cannot differentiate which is which by colors. December 5, 2017 Domino Plastics Company Inc. 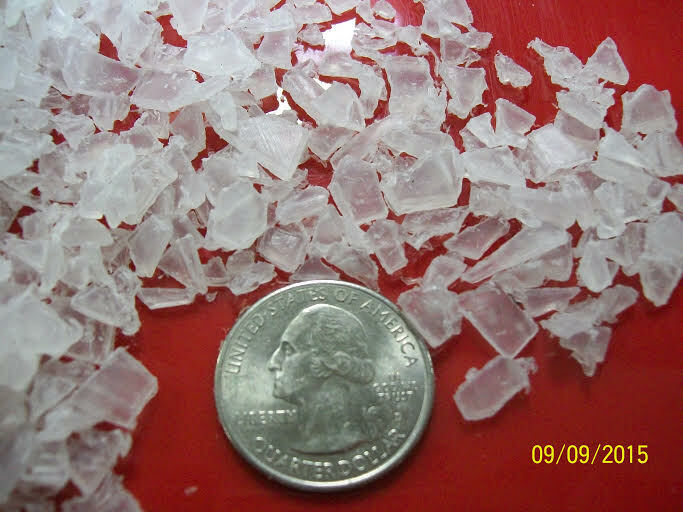 Images below of typical material Domino Plastics buys. Contact us to sell plastic scrap. (631) 751-1995. Joe@domplas.com. November 30, 2017 Domino Plastics Company Inc.
Start 2018 with a clean warehouse! 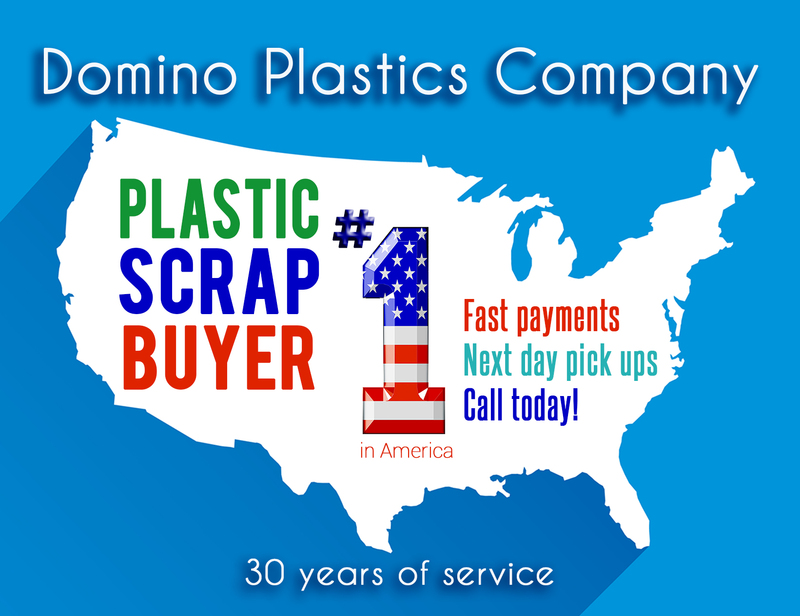 Contact Domino Plastics today to sell your plastic scrap for the best price. Joe@domplas.com (631) 751-1995. July 20, 2017 Domino Plastics Company Inc.
June 27, 2016 Domino Plastics Company Inc.
March 3, 2016 Domino Plastics Company Inc.
Now in stock at Domino Plastics: Polypropylene regrind natural and orange tint mixed, 12 melt index, homopolymer, 10,000 pounds, post industrial and packaged in gaylord with lids and liners. Contact Joe@domplas.com, call (631) 751-1995, call/text (516) 972-5632. Click here to view more plastic for sale. November 30, 2015 Domino Plastics Company Inc. Plastic materials now in-stock at Domino Plastics – 160,000 lbs polypropylene regrind, mixed colors. Contact Joe@domplas.com. Call (631) 751-1995. Text (516) 972-5632. October 21, 2015 Domino Plastics Company Inc.
October 12, 2015 Domino Plastics Company Inc. 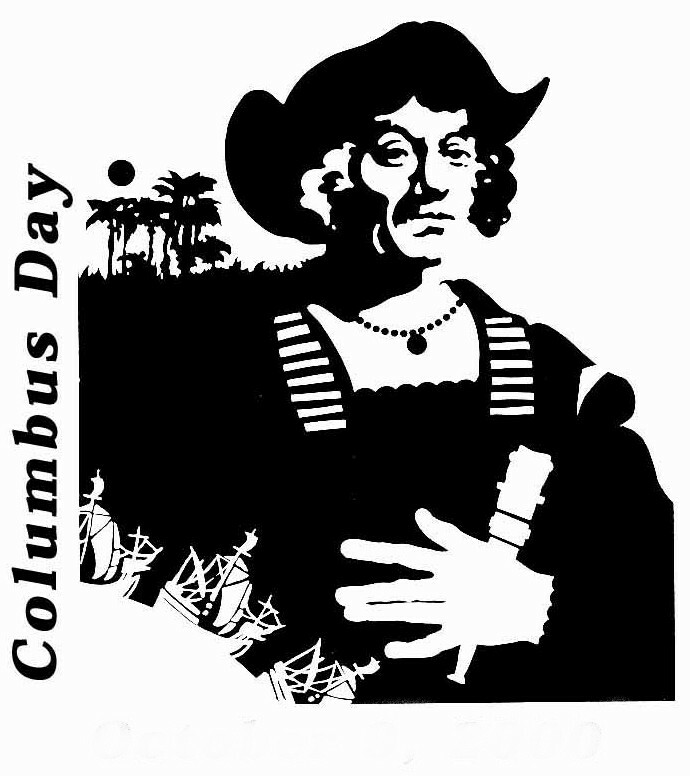 Happy Columbus Day from all of us at Domino Plastics. 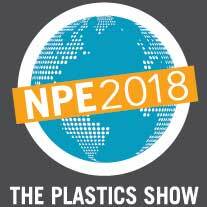 Discover the value of your excess plastic materials – contact us for a price quote. Best prices paid for all post industrial plastic scrap. September 22, 2015 Domino Plastics Company Inc. Polypropylene Regrind for sale in stock and ready to ship. 15,500 pounds of first time medical, extrusion grade quality. Contact mike@domplas.com. (631) 751-1995.